Where to stay in Pompei? For the best rates book direct on the hotel website, Hotel Forum. For the latest events and special offers check out the hotels Facebook, Twitter and Instagram feeds. 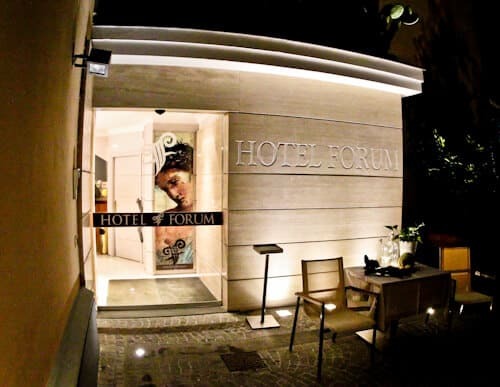 Hotel Forum is located in a classic building in the center of modern Pompei. It takes less than a minute to walk to the UNESCO site of ancient Pompeii from the hotel. Being located so close to ancient Pompeii means you can visit at quieter times. 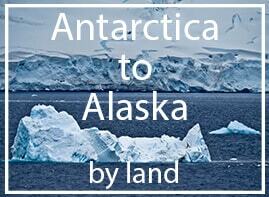 You can stroll over early or morning or late afternoon when there are no tourist buses visiting. In comparison to Naples which is chaotic, Pompei is a tranquil town. Pompei is set up for tourists with lots of restaurants and Italian ice cream shops. 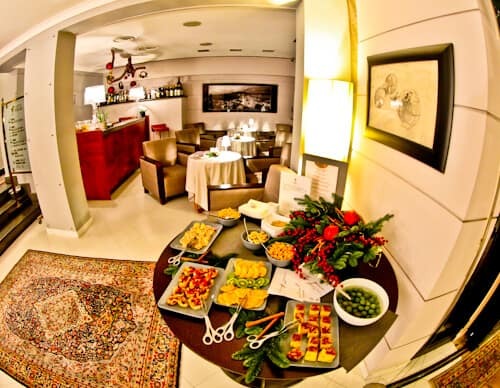 You’ll be able to relax and enjoy good food conveniently whilst in Pompei. It’s very easy to get to Mount Vesuvius as there are regular buses from Pompei as well as organised tours. There are regular trains to Naples and the Amalfi coast. If you prefer to take tours these can be organised at reception. 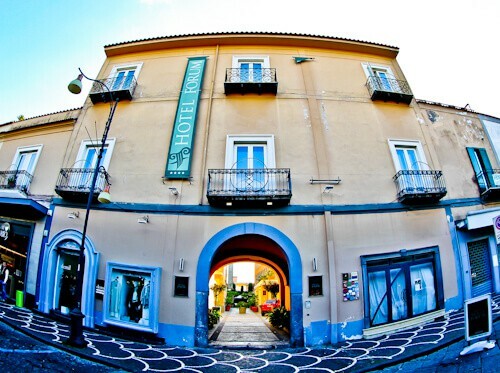 You will receive a friendly Pompei welcome at the hotel. Staff speak perfect English and will be happy to advise you on the local attractions. It’s possible to make day trips to Naples, Amalfi Coast and Mount Vesuvius. The staff will know the best way to experience these day trip according to your budget and group size. Ancient Pompeii is across the street so you won’t need to ask how to get there! The spacious guest rooms come with everything you would expect from a luxury hotel. There is cable TV with channels in English language. WiFi is complimentary with a strong signal in the room. It’s possible to order room service from the onsite restaurant. The guest room I stayed in had a balcony overlooking the garden and patio area. Other rooms in the hotel face Mount Vesuvius. 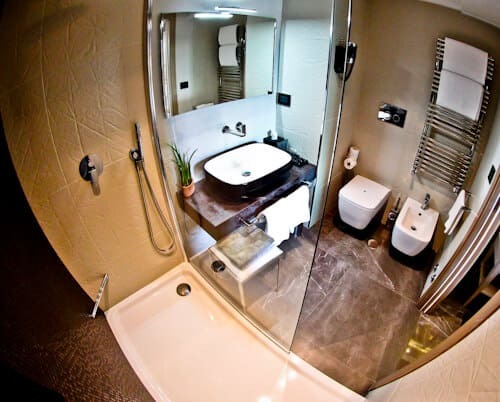 The guest bathroom is large with walk in rainfall showers. There’s also a regular shower head to mix things up a little bit. The amenities are plentiful and there is a hairdryer. Towel heaters are a nice additional because it’s always nice to dry yourself with a warm towel. You’ll find bathrobes for when you’ve finished and retire to the bedroom. 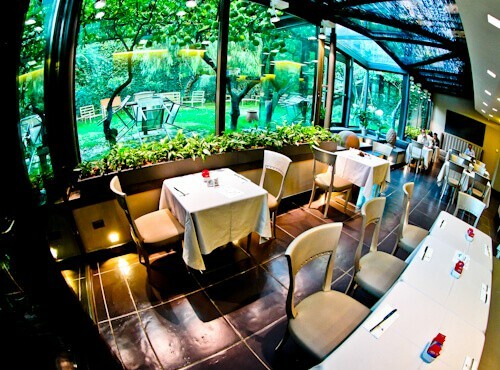 You can enjoy your complimentary breakfast in the conservatory or outdoor patio and garden. The selection of food is as you would expect from a luxury hotel. There are hot and cold meats, cheeses, eggs, cereals, fresh breads, sweet breads, juices, teas and coffees. Your waiter or waitress will offer to bring you a coffee of your choice from the restaurant coffee machine. I strongly recommend you accept this and feel free to order more than one coffee! You need to prepare yourself and gain the energy required for your days activities. After a day of exploring ancient Pompeii you may require a drink. When you buy a drink at the onsite bar you’re welcome to enjoy the complimentary snacks. This is exactly what is required before freshening up for dinner. The onsite restaurant serves delicious Italian food. You can choose the typical pasta or pizza as well as many more dishes. Keep an eye out for the dish of the day. 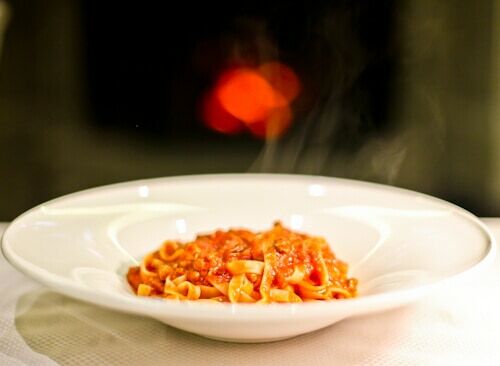 When I visited it was a tagliatelle bolognese which was delicious (above). The restaurant (and hotel) is child friendly and vegan friendly. It’s good knowing you don’t have to go out of the hotel to find a good restaurant. If you do decide to go out and find a restaurant, there are plenty to choose from within walking distance. The garden and outdoor patio is a good place to relax after a day exploring ancient Pompeii. For those who like to make Instagram photos, there are natural fruit trees to pose with. One rare fruit tree you can pose with is the citron tree. Citrons are huge citrus fruits and it’s unlikely you’ll have seen these before. As well as the garden and patio you can visit the outdoor terrace on the second floor of the hotel. From the terrace you can enjoy views of Mount Vesuvius, ancient Pompeii and the basilica of modern Pompei. Hotel Forum is the perfect base to explore this area of Italy. After your day trips you’ll always come back to a warm welcome. You can look forward to your drink at the bar accompanied by complimentary snacks. The convenience of having delicious Italian food on site is a bonus. Being able to enjoy this food in the restaurant, the garden or even in your room adds to that convenience. Lovely review of this hotel. I would love to visit Pompeii and this place looks like a good base to explore the area. I love the idea of the rainfall showers! The rooms look really clean and modern and I love the fact there is a patio and garden space outside – perfect place to relax after an intense day of exploring. I find that hotels these days don’t have enough green space. You always manage to find some cosy yet elegant accommodation! This is the perfect base for exploring Pompeii, especially as it’s just across the road. I’d take up your offer of the asking for more than one coffee; Italian coffee is so good, and really sets you up for the day. Looks like a really stylish hotel, love the idea of relaxing in the garden patio area too after a busy day of sightseeing. Will keep this in mind if we head to Pompeii! You can’t get a better location than right opposite ancient Pompeii. I’ve read a little about ancient Pompeii and heard it’s huge and take a full day to visit. Having a good restaurant in the hotel is perfect as after exploring the ruins I’d be too tired to go out looking for one! What a lovely looking hotel. I went to Pompeii Italy years ago but I remember we stayed about an hour away and it was a bit of track to get there. That is ideal that you are only steps away from the ancient Pompeii sit. I like that you complimentary snacks if you have a drink at the onsite bar, you would have to be careful not to eat too many though. snacks and that pasta just looks delicious. 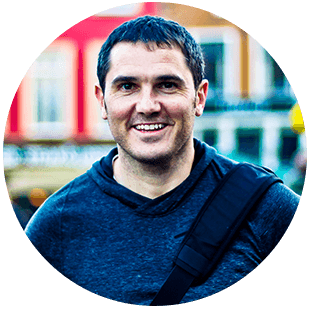 Pompei seems like an amazing travel destination and your guide is excellent, James. Thanks for the great review and suggestion. When would be the best time of the year to explore Pompei? I would recommend in winter when it’s not too hot and there are less tourists. 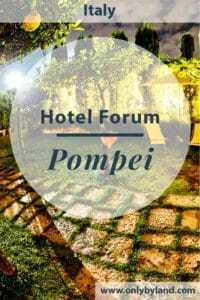 The location of Hotel Forum sounds perfect as it close to ancient Pompeii and view of Mount Vesuvius. We love the idea of exploring the ancient site during the early morning when there are no touristy crowds. 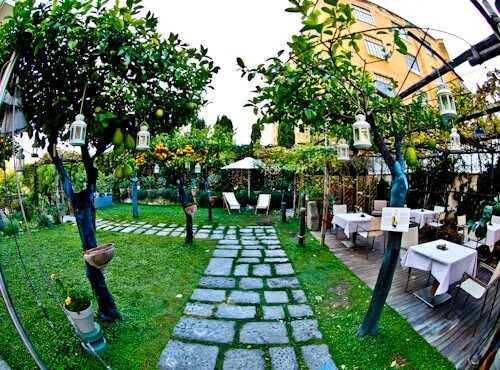 We always look for hotels with garden and outdoor area so this would be a great choice. The location of this hotel sounds absolutely spectacular as you’re right next to Pompeii and Mount Vesuvius! And it’s good to know that after a long travel day, you can relax and watch some English-speaking TV and that it has a strong WiFi signal! It’s the modern luxuries and those homey feelings that make a hotel stay that much more enjoyable! Thanks for the awesome review! 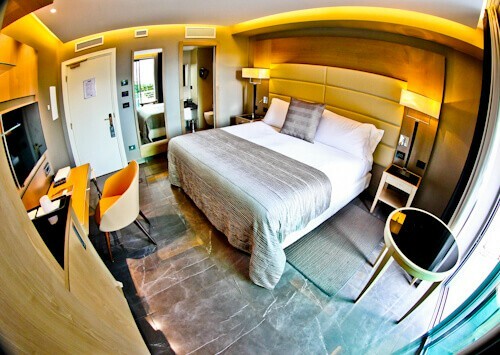 I’ll be sure to keep Hotel Forum on my radar for whenever I visit Italy next! Now, that’s a very useful post for me. I’m planning Pompeii for 2018 and I could really stay here! Good to know that there are English channels playing on TV! Good to know Amalfi coast is also close by.